These packs are updated from time to time to make sure you have the latest materials needed for the IDC including the decal needed for applying. 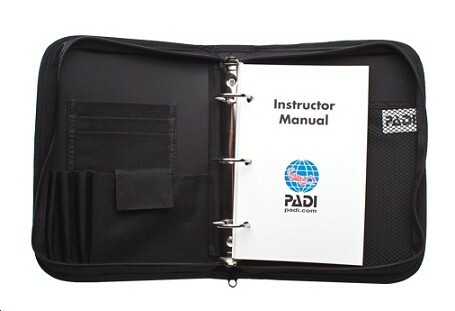 You must have in your possession a personal set of materials listed above for study and use during the PADI IDC and for reference afterward. 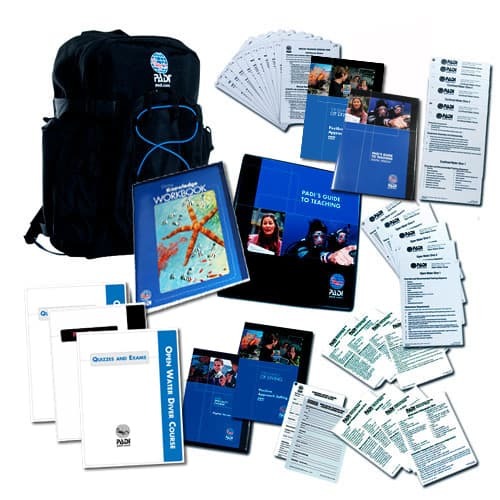 As PADI Course Director I can offer You all needed PADI materials at special price. 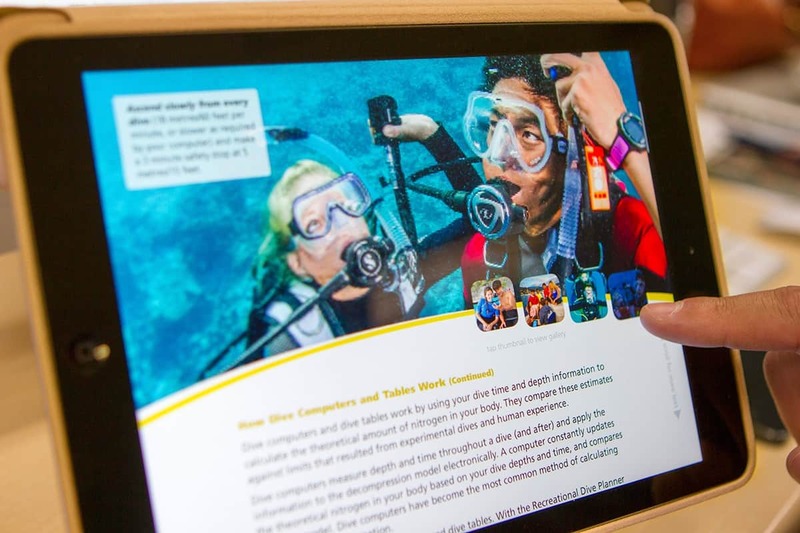 I can provide recommended materials for your reference during your PADI IDC.